Mysterious and magical this jungle print is an oasis of calm in a world of chaos. The rich green hues tie in beautifully with natural woods and painted finishes. 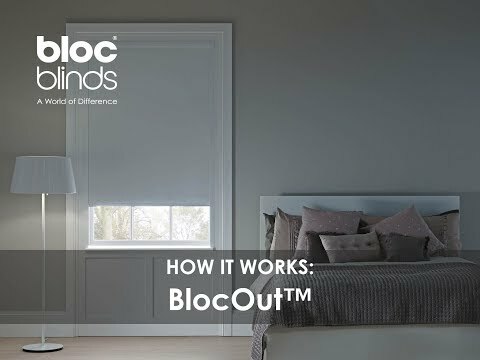 This blackout fabric will reduce light and glare in the room.